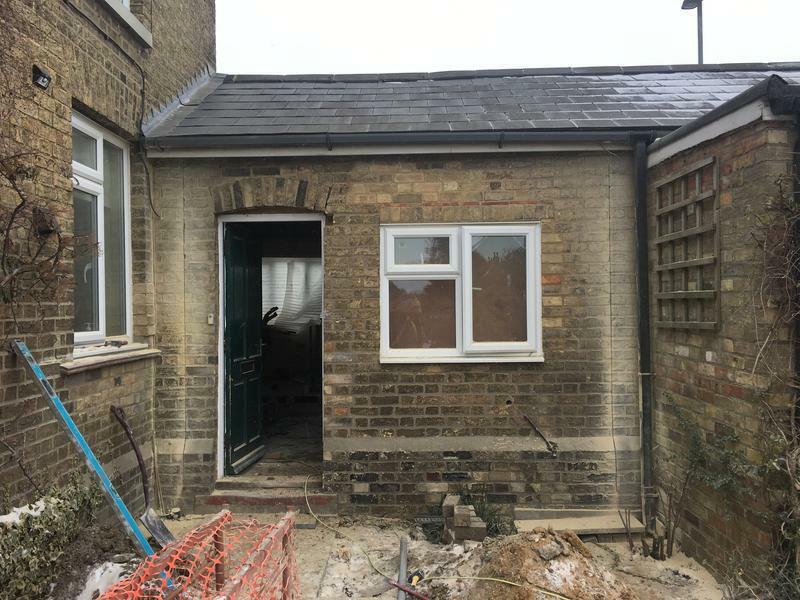 Builders in Huntingdon , PE28 9NG. Covering Cambridgeshire . Lincolnshire . All surrounding areas . 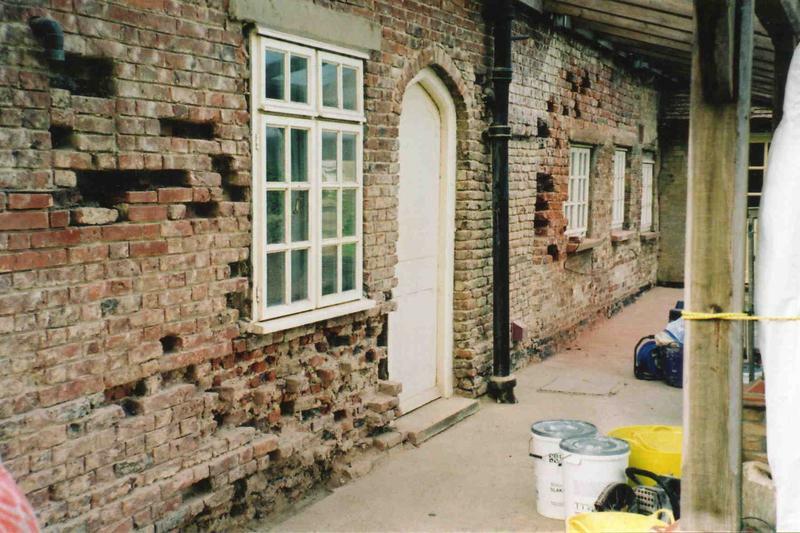 Keystone Building and Restoration Heritage : listed Building Conservation work. 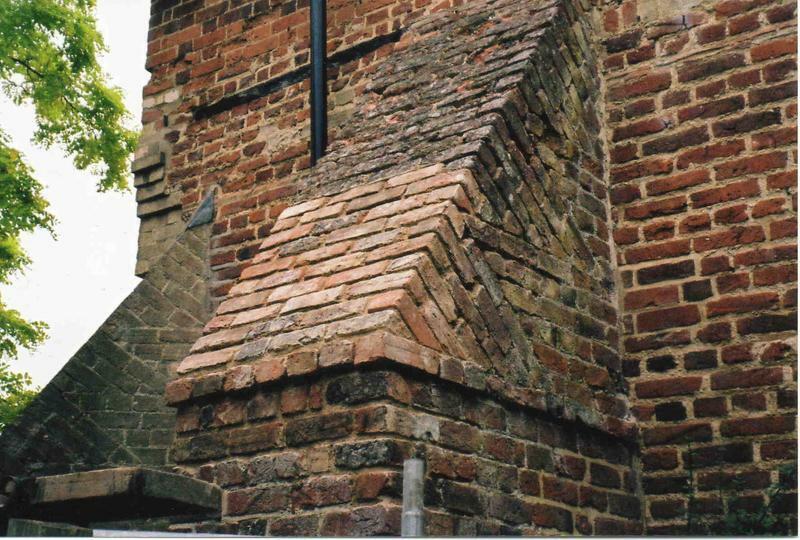 Here at Keystone we enjoy working with older buildings from Listed properties, historic town houses to 12th century churches. 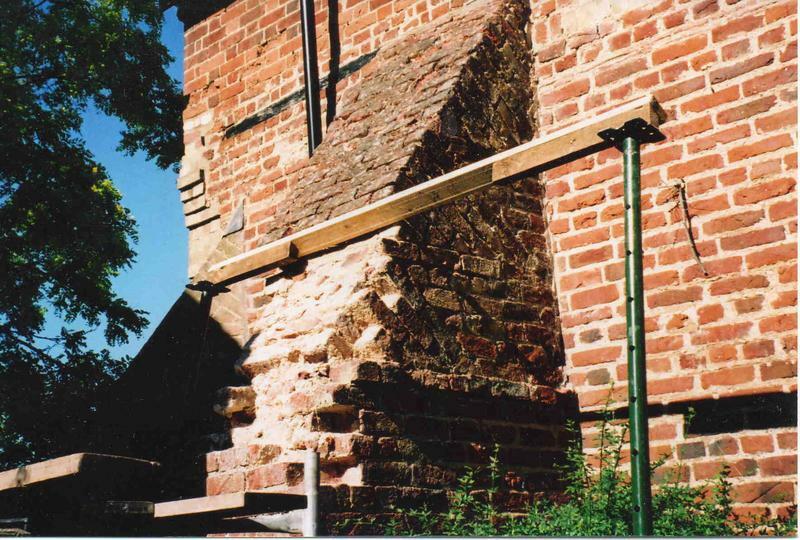 Restoring them back to the way they were intended to be, we source the finest traditional materials and using ancient methods ensure that our historic buildings are preserved for generations to come. 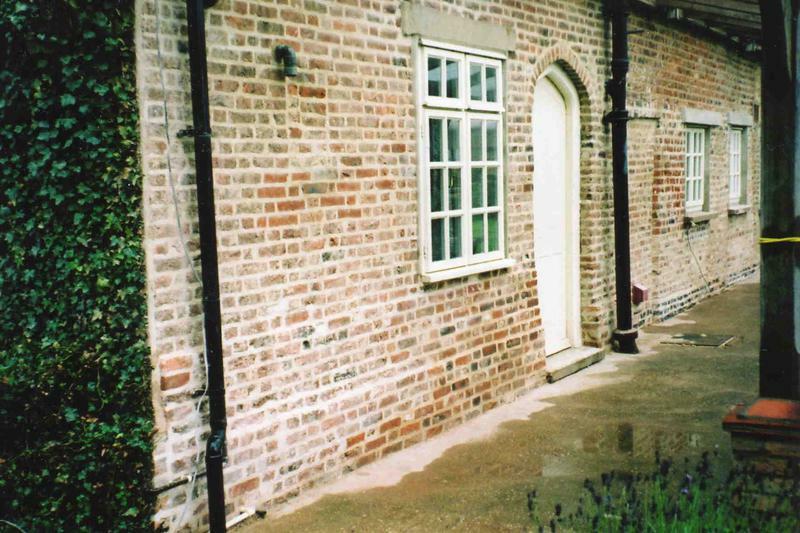 We are specialists in Lime mortar, bonded brick and stone work. 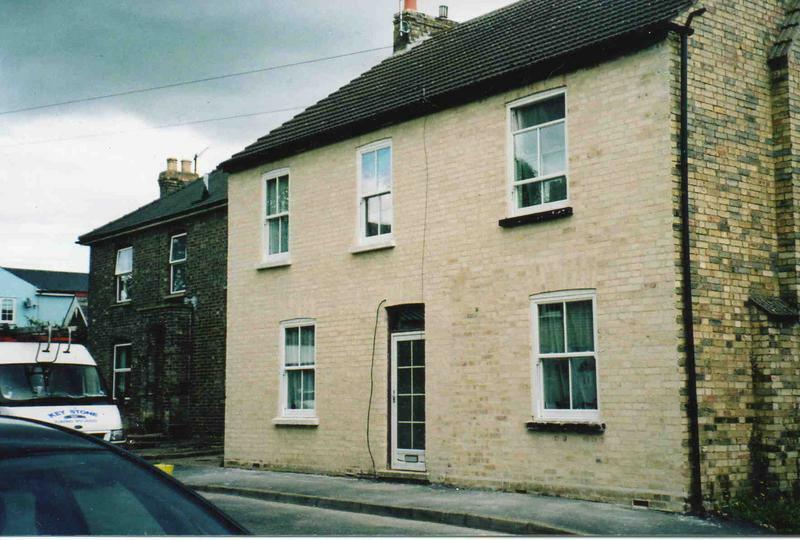 Keystone sympathetically marry new extensions with older properties and have built up a portfolio we are proud of. At Keystone we strive to deliver excellent customer service and 100% customer satisfaction. 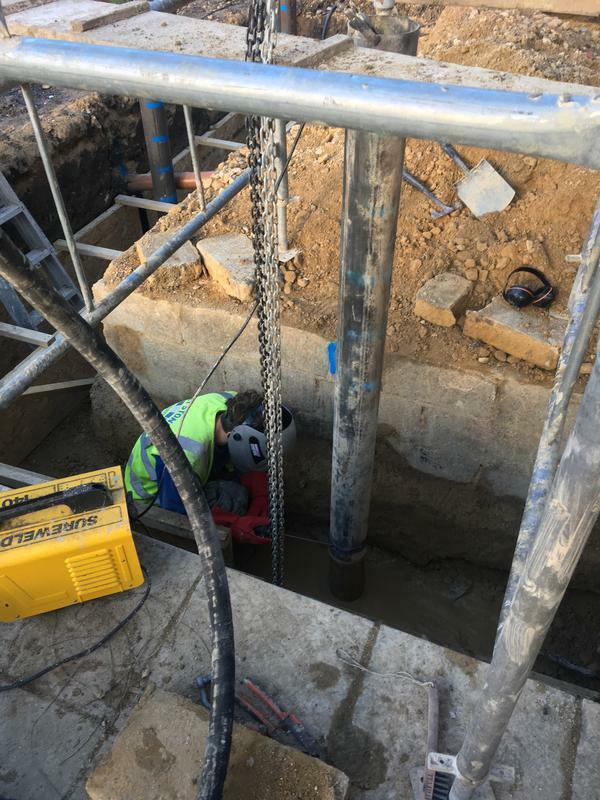 Keystone Mini Piling: services to suit most terrains to help solve your foundation/ reinforced footing issues. 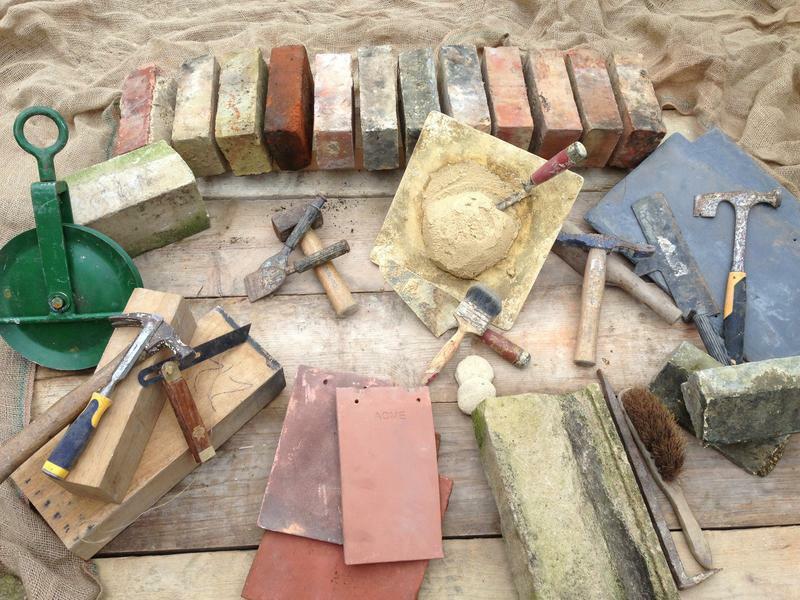 Whether it be shrinkable clay, soft ground or land fill we can help. Full Structural Engineering services included. Mini Piling is perfect for restricted access area and back gardens and also offers a minimal disturbance and vibrations to surroundings. Available for sub contract. 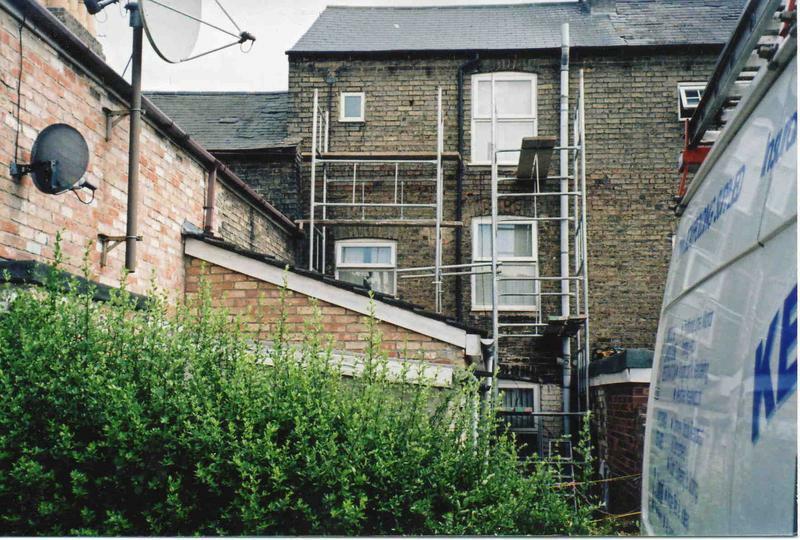 Where possible we use our own scaffolding to help keep costs down. 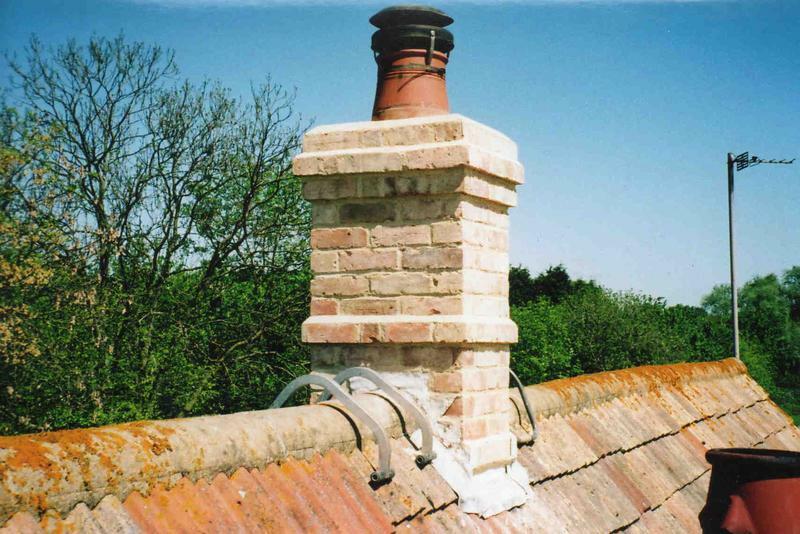 We supply a written guarantee with all work. 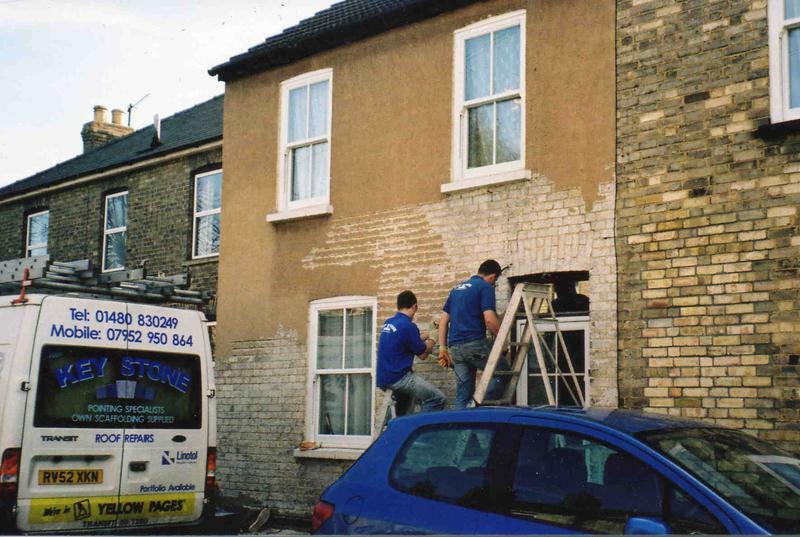 We only work on one job at a time and ensure all work is completed before moving on to the next customer. * Full Project managing services with trusted team of contractors. 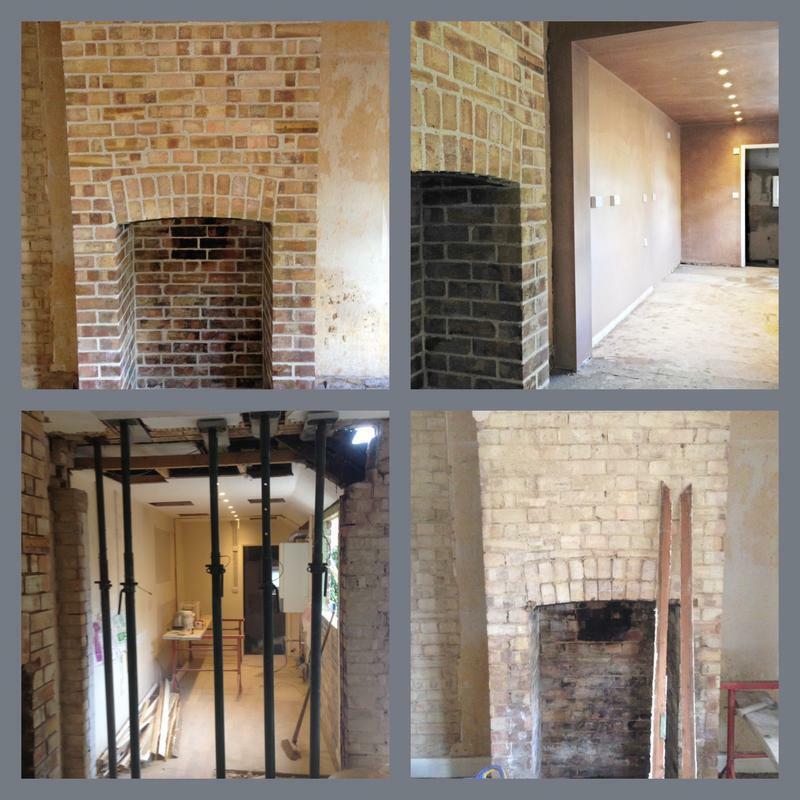 "Paul is extremely knowledgeable regarding the renovation and restoration of period properties. 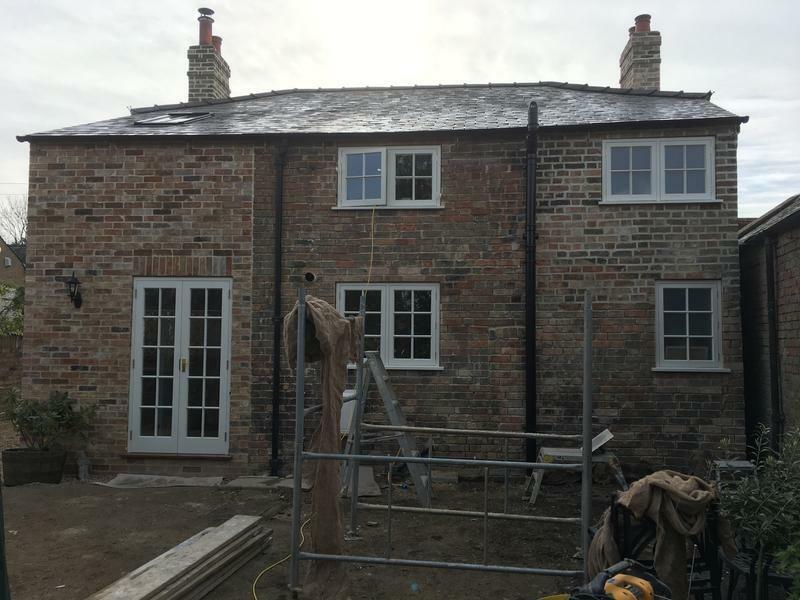 He is 100% committed to the project and together with his highly qualified trades spent a solid 4 months working for us - in all weathers! Very approachable and will take the time to discuss every stage along the way. 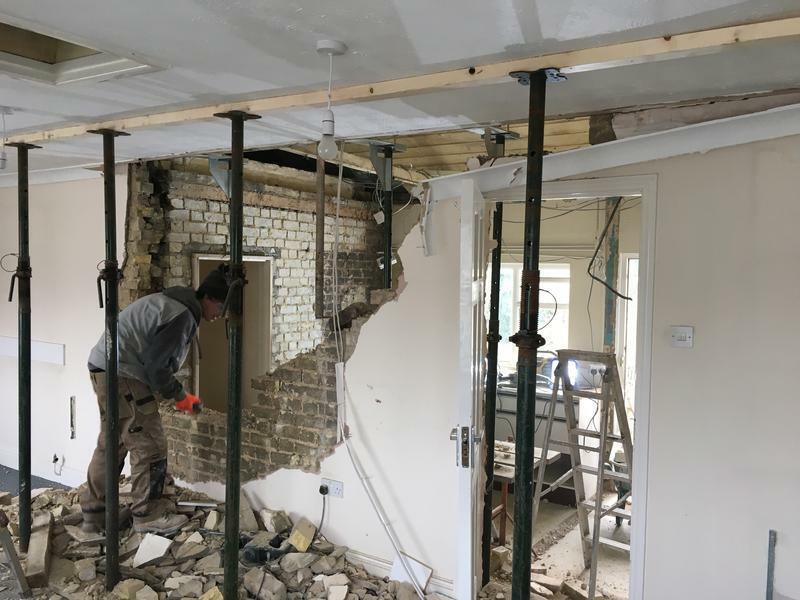 We would not have trusted any other builder with our property. Very fair, reasonably priced, 100% recommended." 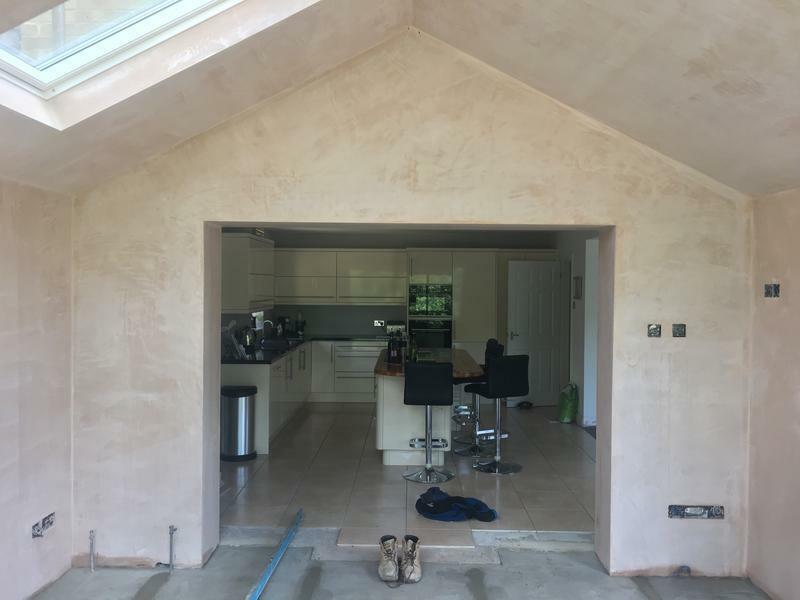 "Paul and Adam - plus Terry the electrician and Dave the plasterer - moved an internal door for us, and did a top-notch job. 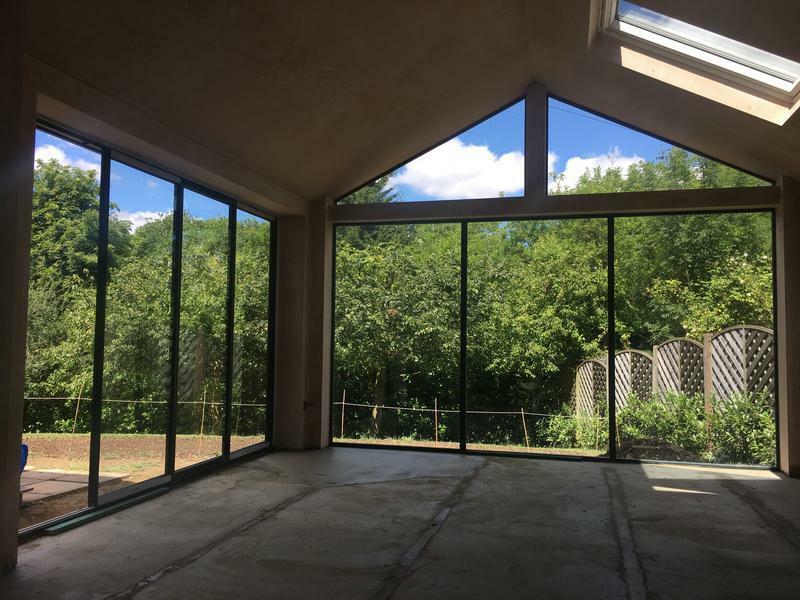 From the quote onwards, they arrived when they said they would, explained the process/schedule in detail, cleaned up at the end of each day, and went the extra mile to ensure that we were happy when the job was done. We subsequently had Terry back to do some other electrical work, and we'll be asking Paul and Adam back to do some more major work for us soon. Another major plus point is how good/tolerant they are with kids! Mine were constantly poking their heads around the door, asking questions, and they took it all in good humour. It's a small thing, but when you have strangers in your house for a week, it makes a huge difference. Highly recommend." 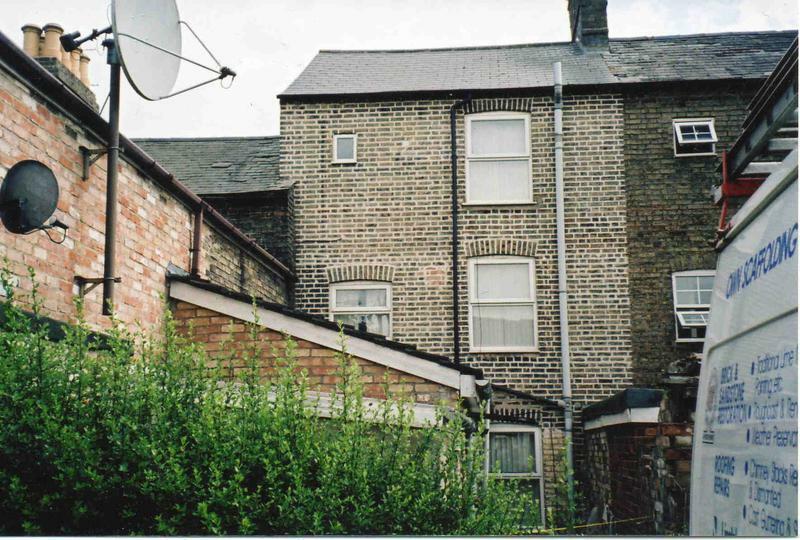 "We live in a period property and the changes made to the outside brickwork are seamless in terms f old & new. A real craftsman. Delighted with the result." 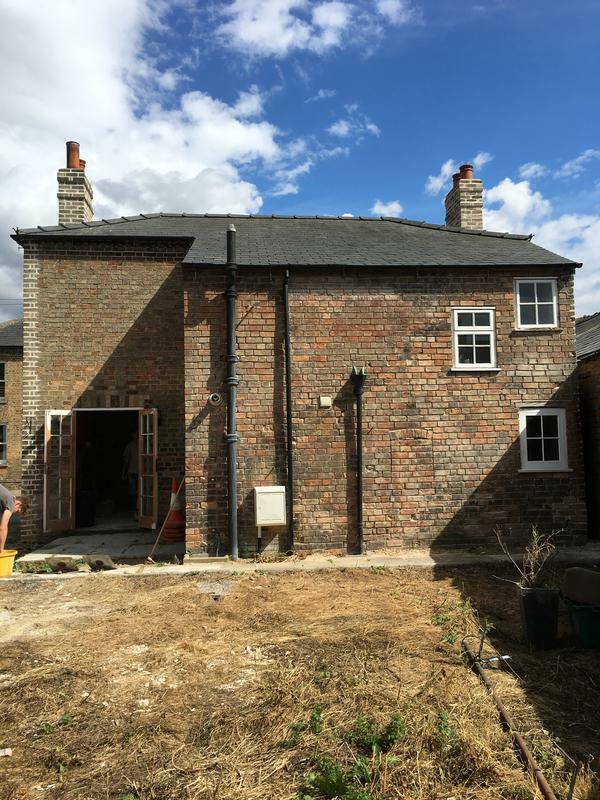 "Paul project managed the renovation project on our Grade 2 listed property. 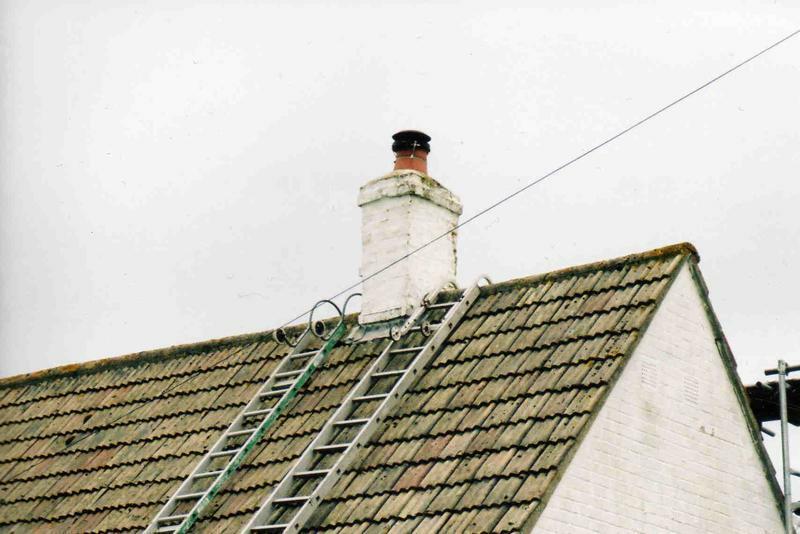 He and his team of tradesmen were a pleasure to deal with, reliable and hard working. 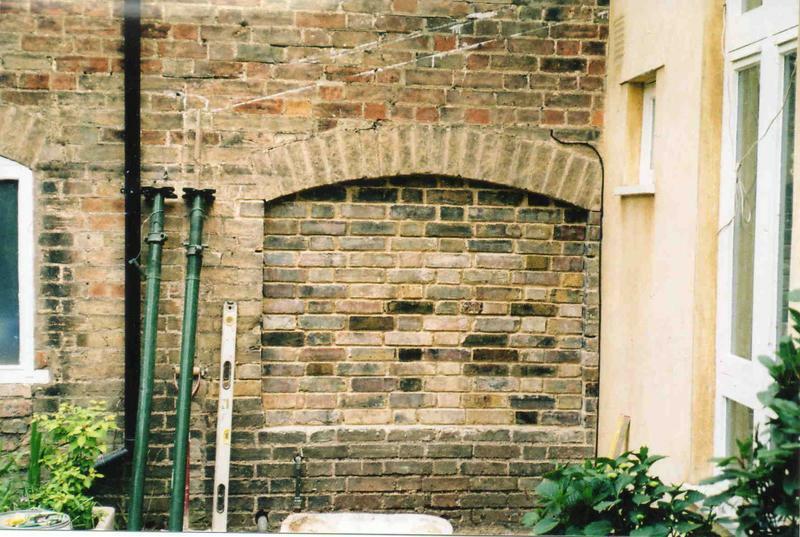 Despite fitting us in between jobs due to our timelines Paul was able to complete the job on time. 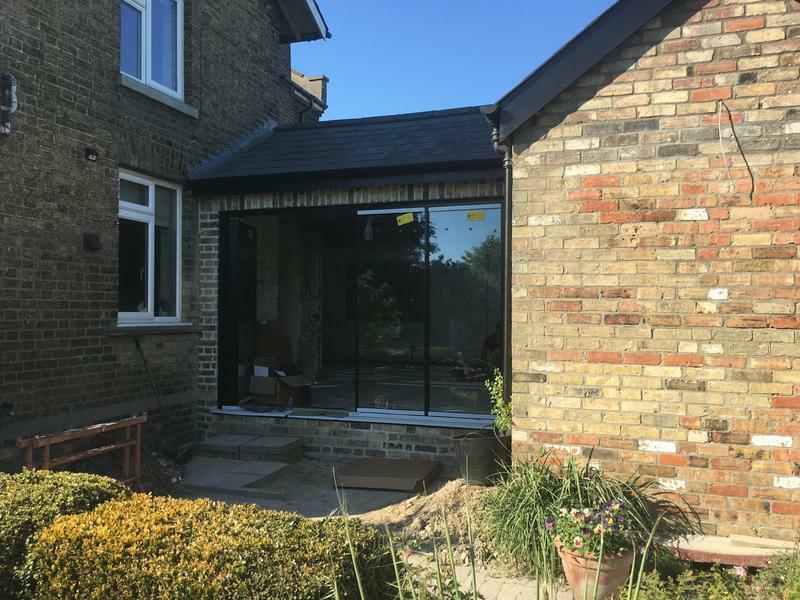 Although always ready with advice he listens to his clients preferences and always found a solution to the challenges a period renovation provides. We would have no hesitation in using Paul for future work and in recommending him to others."